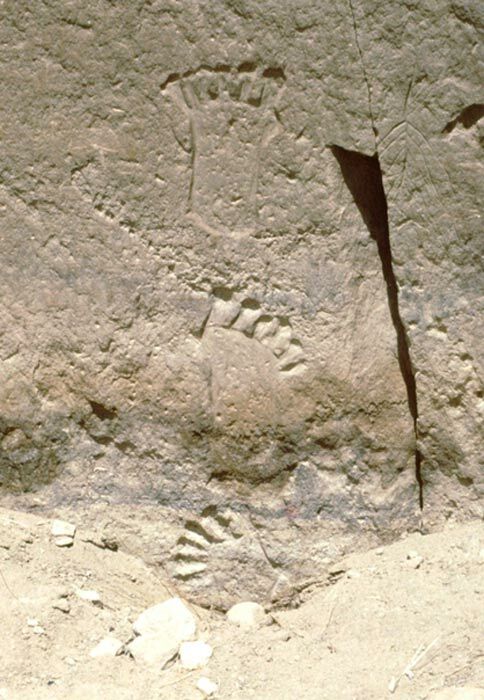 This entry was posted in Artefacts and tagged 6-fingered, 6-toed, Chaco Canyon, DNA, Humanoid, Mexico, Paintings, Polydactyly, Pueblo Bonito on 07/27/2016 by Sven. 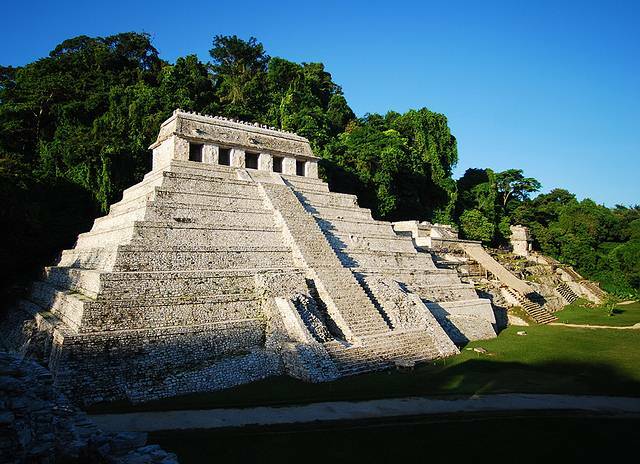 Tunnels have been found under the alleged Tomb of King Pakal II in Palenque. This entry was posted in Sites and tagged Chaac, Mexico, Pakal II, Palenque, Pyramid, Temple, Underground on 07/27/2016 by Sven. 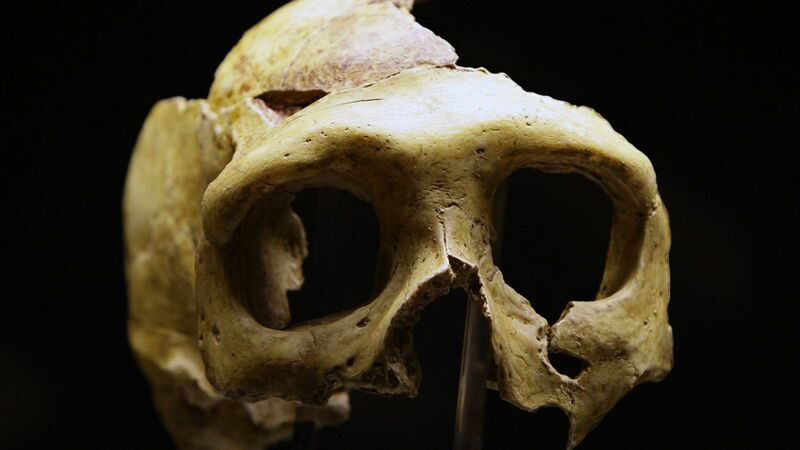 Traces of an unknown Species have been discovered in South and Southeast Asian Population. But no archaeological Remains of that Species has been found so far. Is this Species the so called “Missing Link”? This entry was posted in Uncategorized and tagged Ancestry, Ancient, Andamanese, Denisovan, DNA, Genes, Homo Sapiens, Humanoid, Neanderthal, South Asia, Unknown Species on 07/26/2016 by Sven. This entry was posted in Artefacts and tagged Alien, Ancient, Denmark, Extraterrestrial, Humanoid, Sealand, Skull on 07/19/2016 by Sven. 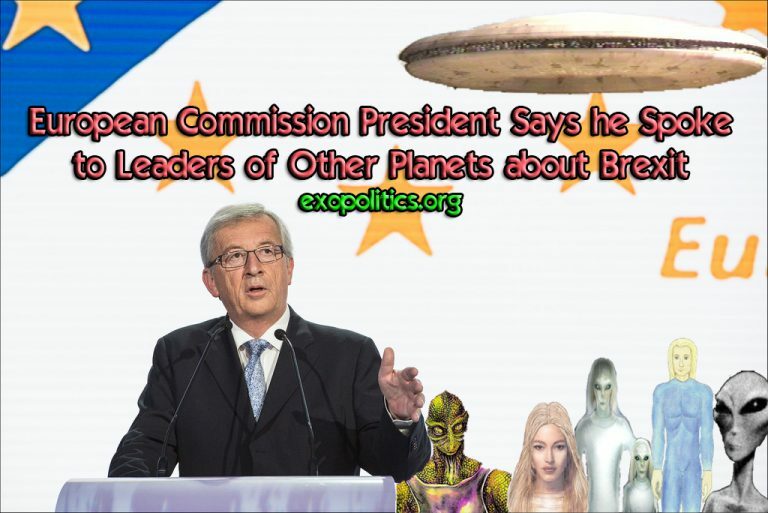 Is there an Extraterrestrial Connection within the European Commision? This entry was posted in Uncategorized and tagged Extraterrestrial, Juncker, Planets on 07/19/2016 by Sven. 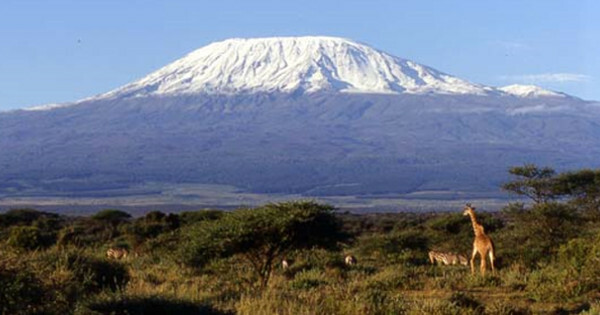 Could Mount Kilimanjaro in Africa be an ancient man-made Pyramid? This entry was posted in Sites and tagged Ancient, Kilimanjaro, Mountain, Pyramid, Ruins, Structures on 07/16/2016 by Sven. Dr. Jacques Valle talking about Extraterrestrials. It’s astonishing how many credible people are trying to create awareness about a phenomenon that, if it were to become entirely transparent to the world, would most likely transform all aspects of humanity, leaving nothing untouched. If there was full extraterrestrial disclosure, we would have so many questions to consider. How do they travel so far in such short periods of time? What do they use for propulsion? Are they benevolent or do they mean us harm? The implications of alien existence are simply staggering. This entry was posted in Uncategorized and tagged Alien, Dr., Extraterrestrial, Jacques, UFO, Valle on 07/15/2016 by Sven. 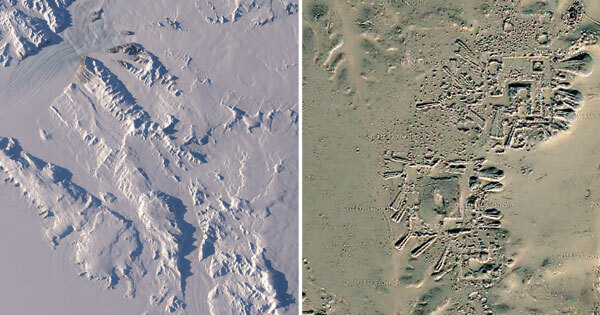 Ancient Settlements under 2.3 km of Antarctic Ice. This entry was posted in Sites and tagged Ancient, Antarctica, Ruins, Settlement on 07/15/2016 by Sven. This entry was posted in Uncategorized on 07/13/2016 by Vaishnava.